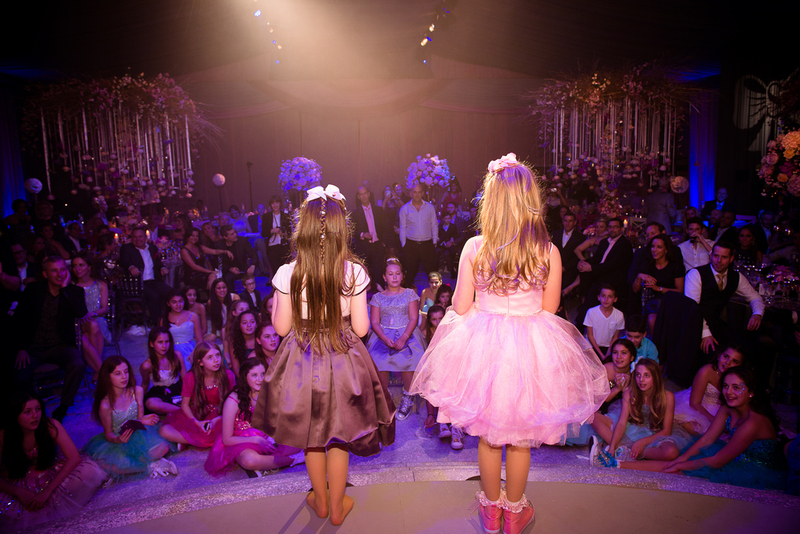 Our aim, on these very special occasions, is to capture all the significant, fun and memorable moments for you to treasure forever. 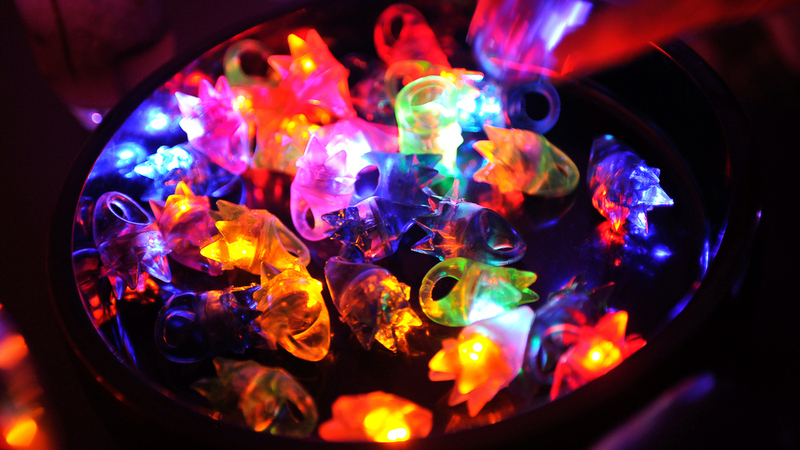 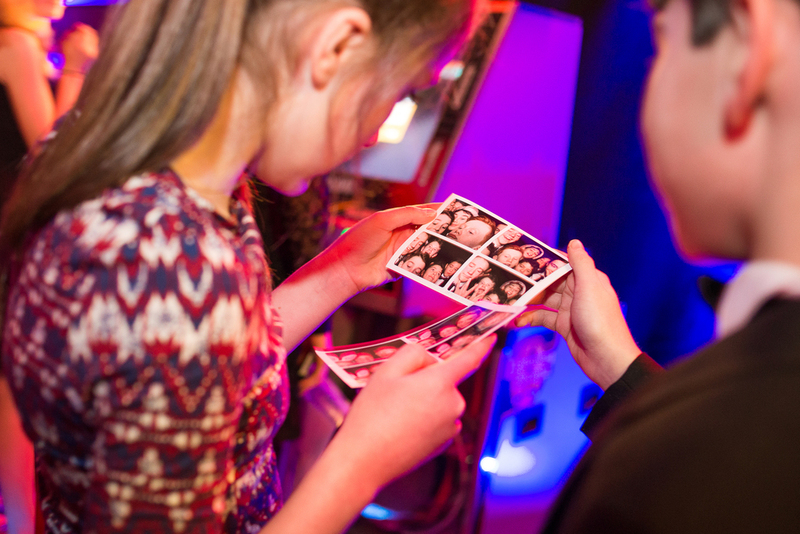 We tell the story in images, through the eyes of both the children and the adults. 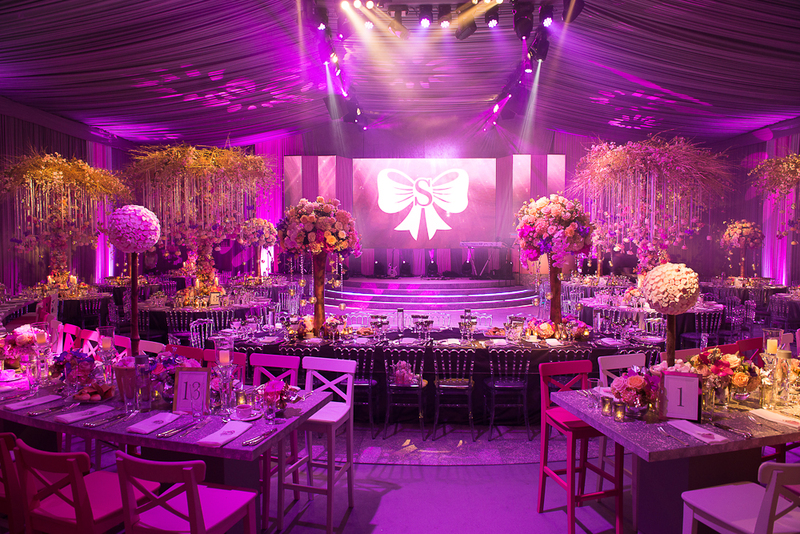 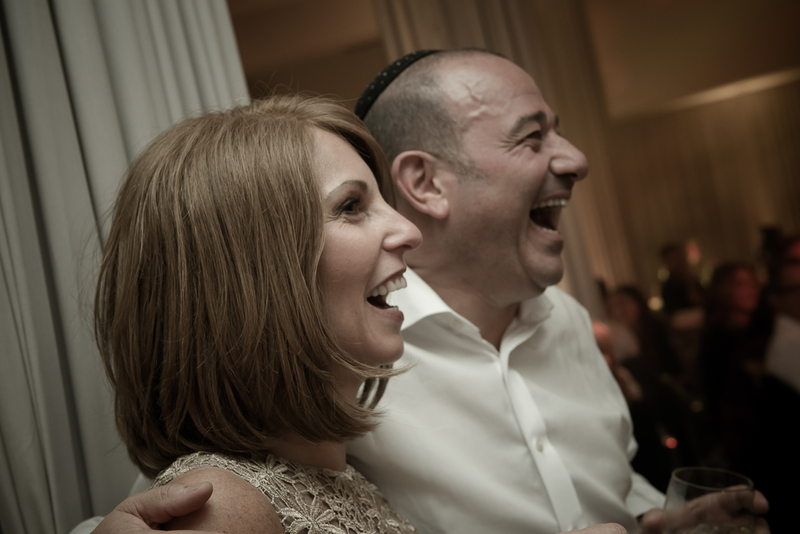 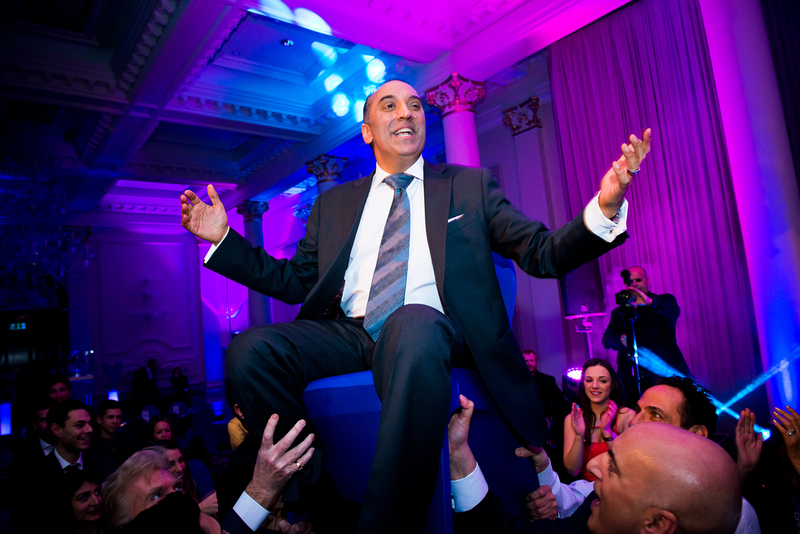 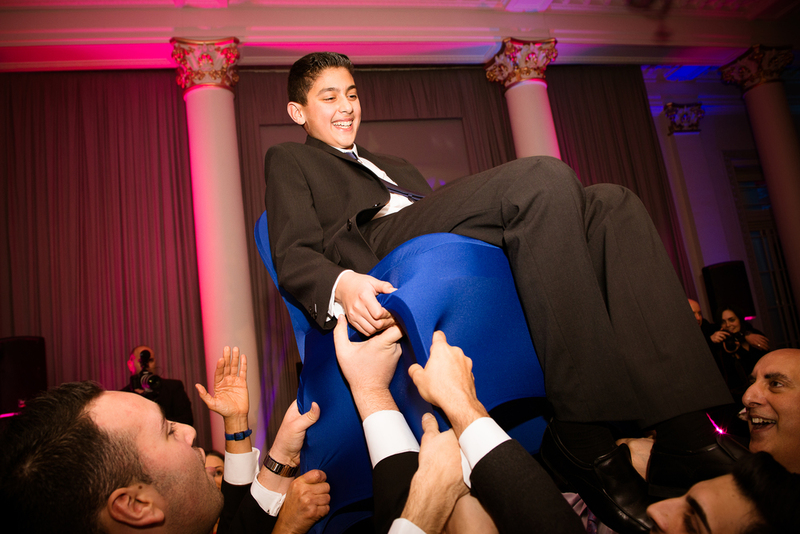 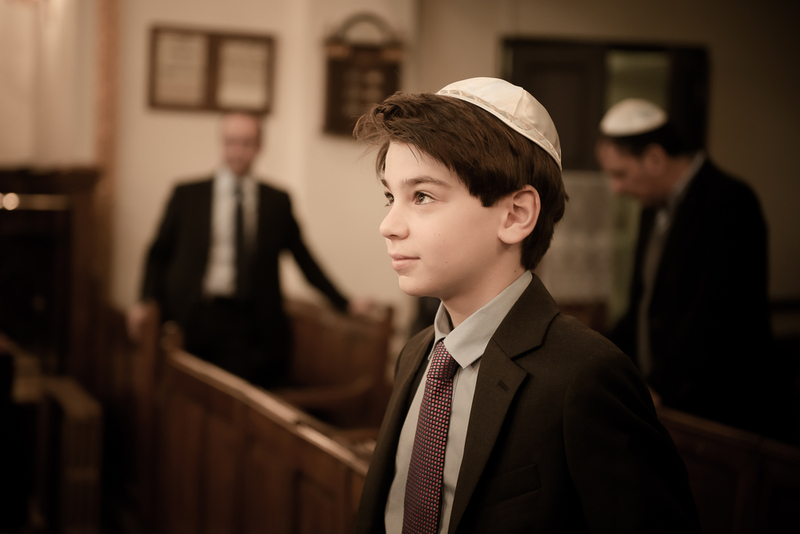 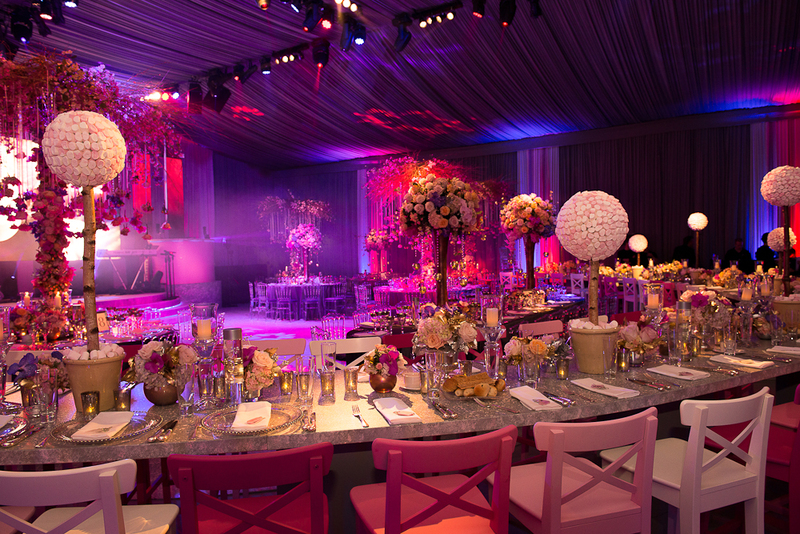 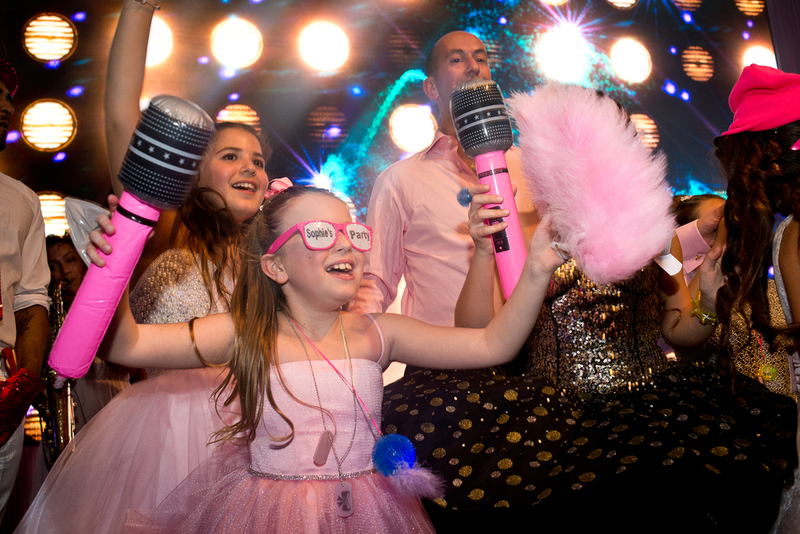 It’s this ability to perfectly balance the fun and the significance of a mitzvah that makes Reportage photographer Pascal Plessis one of the most highly sought-after Jewish event photographers in London. 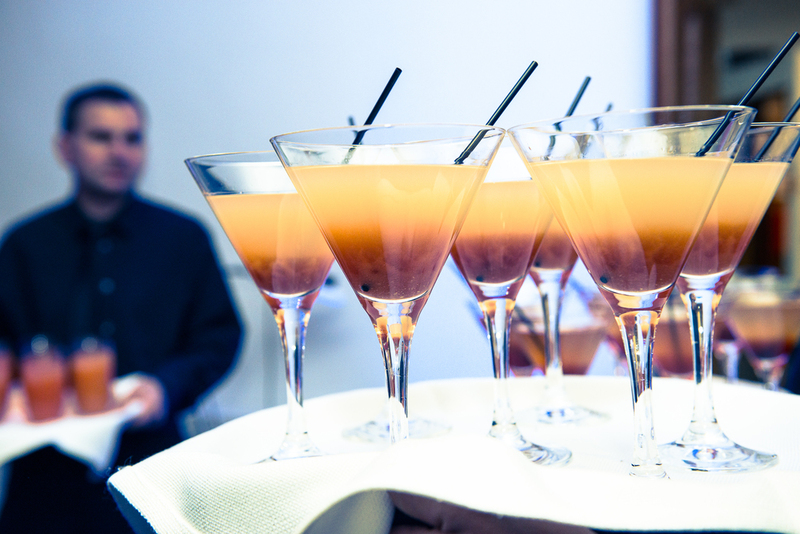 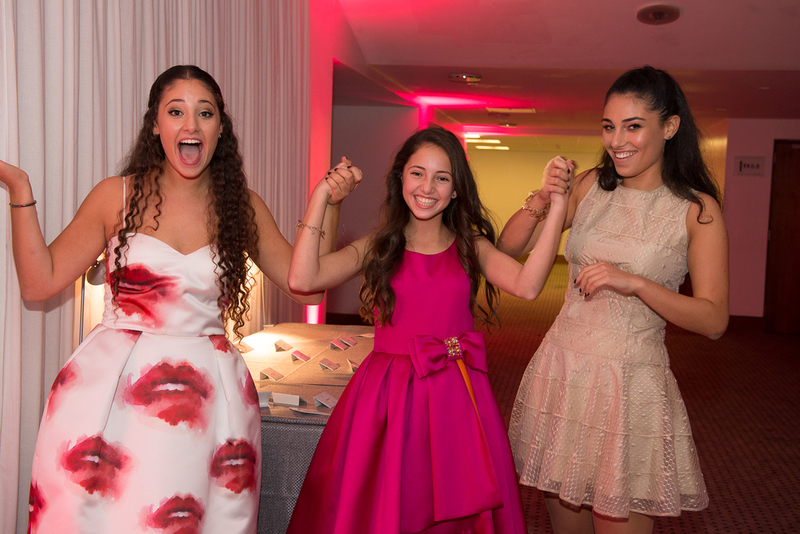 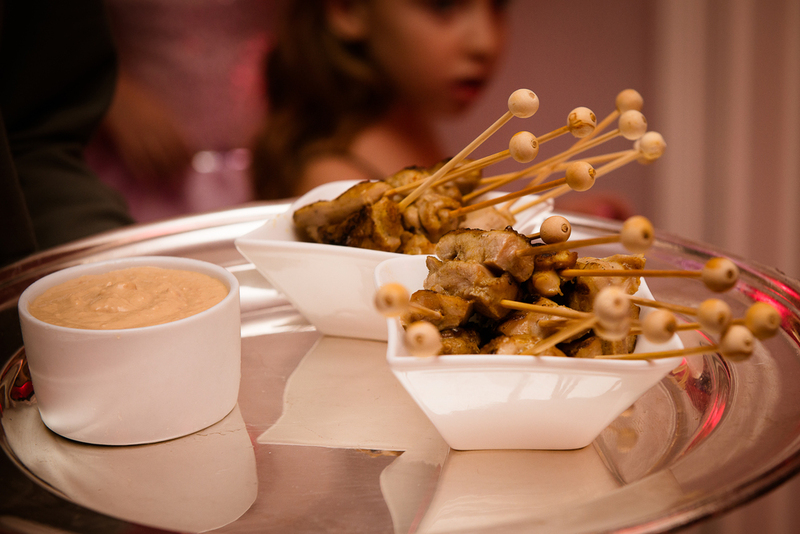 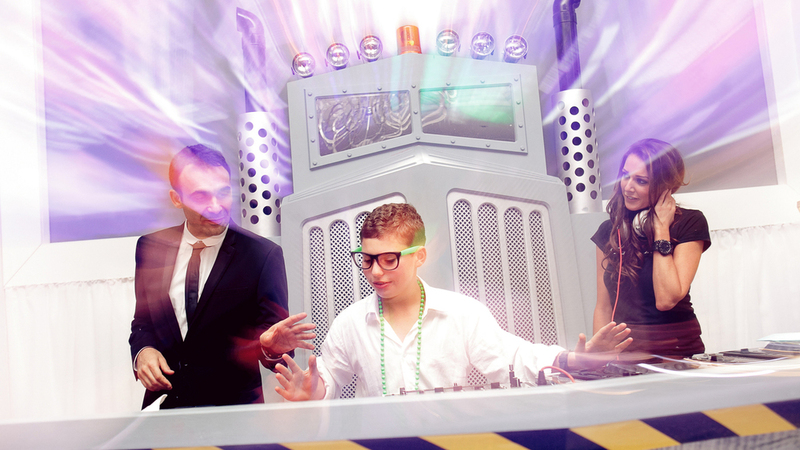 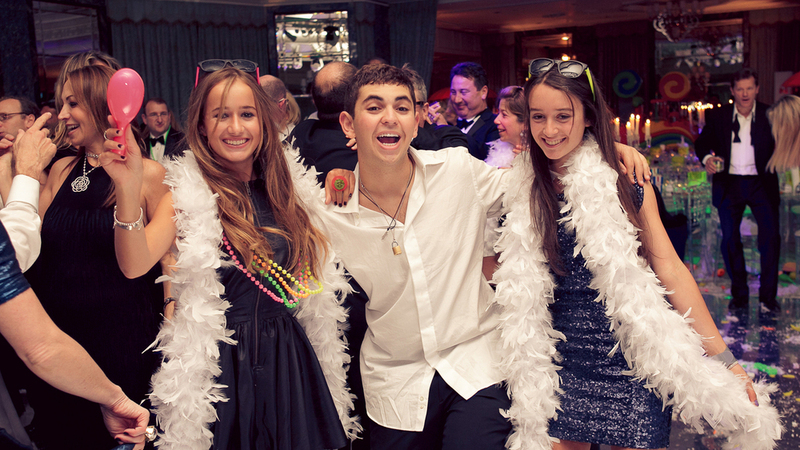 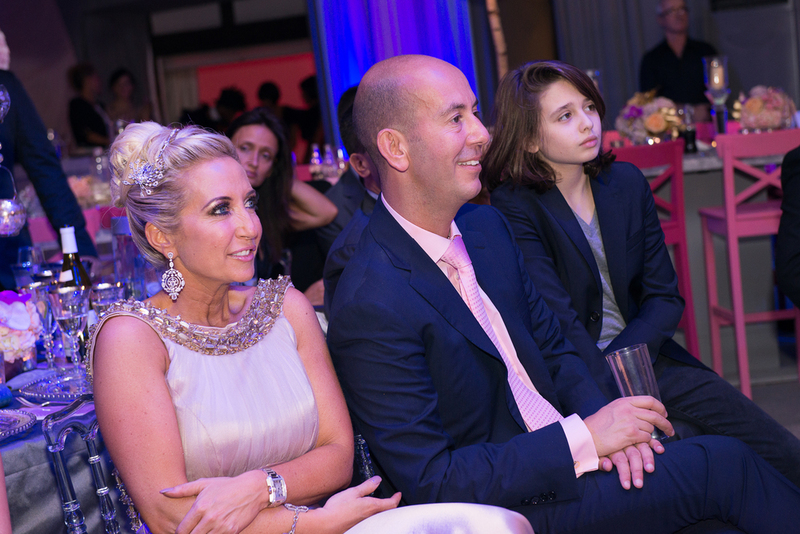 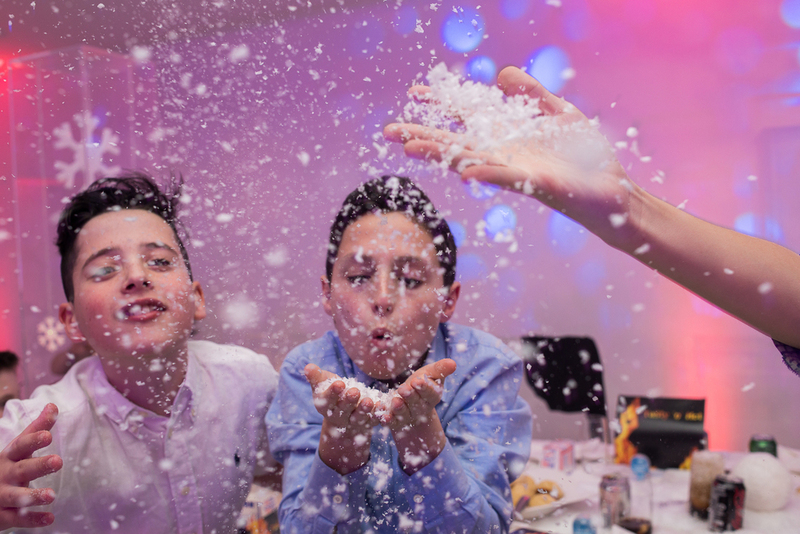 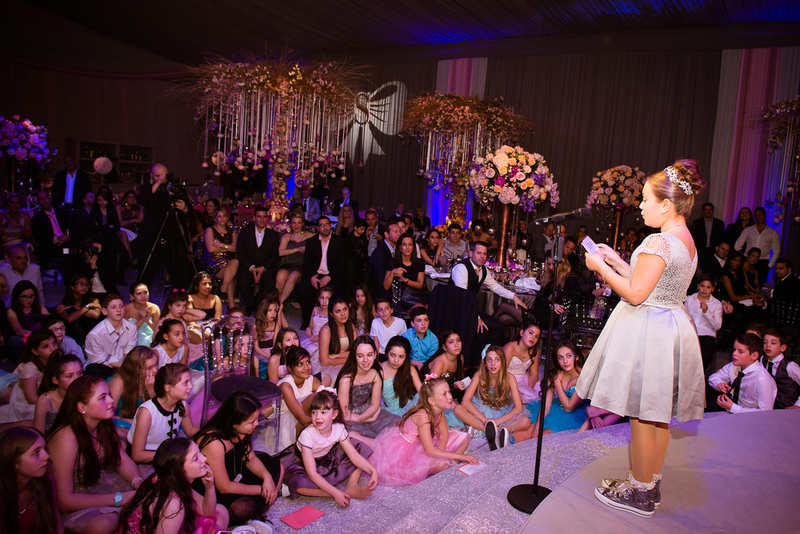 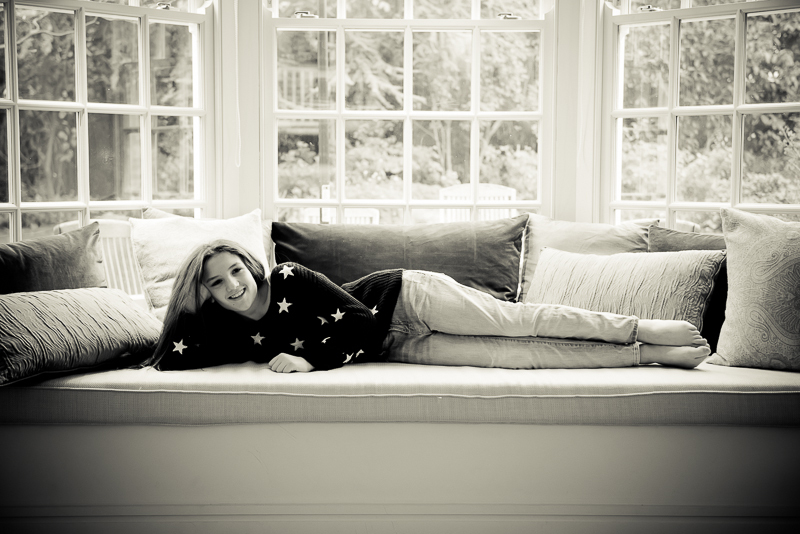 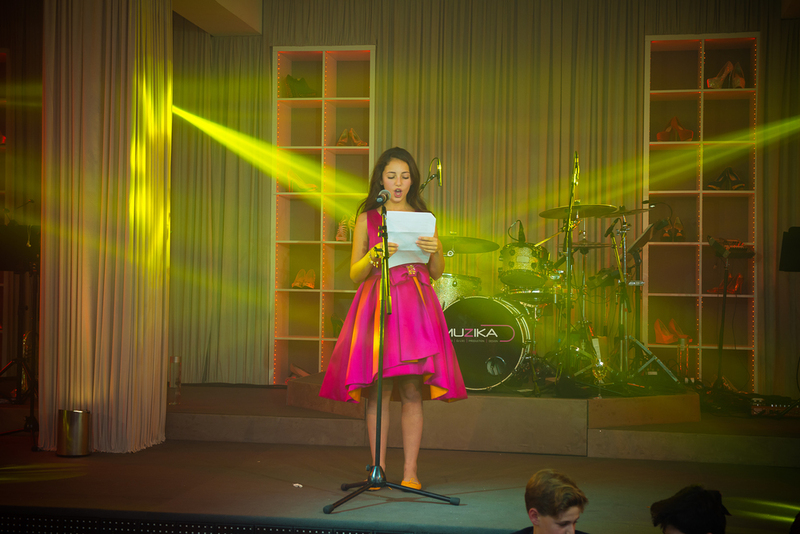 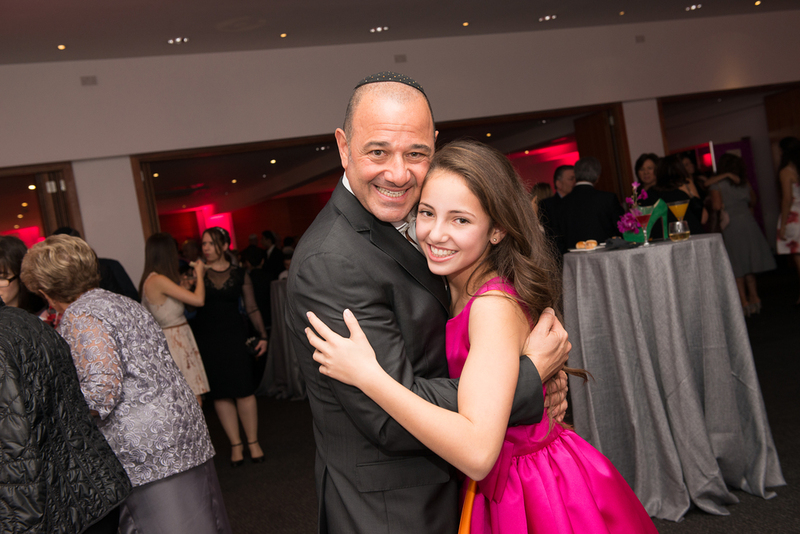 To find out more about our Bar & Bat Mitzvah photography packages, click on the button below to get in touch - it would be a pleasure to hear from you.